If you are looking for a few good Energy Protein Shake Recipes that are low in carbs and high in protein then I’ve got a few recipes for you! I’ve tried many different protein supplements and many of them taste horrible or gritty but I’ve finally found one that I really enjoy! 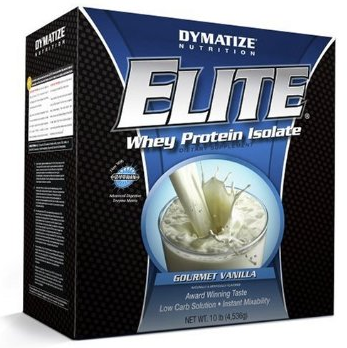 It’s called Elite Whey Protein Isolate made by Dymatize Nutrition. I enjoy it for three different reasons though. First because of it’s high protein content without a lot of fillers (as seen in many protein supplements). Next, because it has a very low sugar content amount and lastly, because it tastes really good and doesn’t have a bad after taste. I always purchase the vanilla flavor because it mixes easily with all kinds of fruits and veggies! I always purchase it in bulk (10 pound box seen below) because it’s cheaper and it will last my family of four about 4 months long. 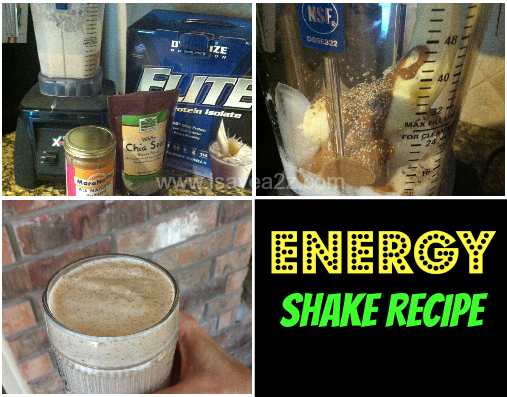 I wanted to share my absolute favorite energy shake recipe with you because it’s so good that everyone should know about it! I use this easy and fast recipe as a meal replacement and it’s perfect to make for breakfast. You can mix and match all kind of variations depending on what you like. I’ve mixed Kale, Strawberries, mangos, pineapple, celery, spinach, lemon, apples, cucumber, flaxseed, blueberries, coconut oil etc… If you want to mix it up a bit and experience just make sure you always use the milk, ice and protein as the base of each shake. My next favorite shake combo is Kale and pineapple! I think the next important thing you need to know about making a great energy shake is owning a high quality blender. I own the Waring Pro MX1000R as seen in the photo above bit it was a bit pricey however worth it in my opinion. If you are just starting out I would recommend the Waring HPB300 MegaMix Commercial Blender because it’s half the cost of the one I got and it will blend through all of your ingredients with the ice like nothing at all! I decided to invest in a really nice blender because I make these often. I used to own a regular kitchen blender that I purchased a Walmart for $20. It would never blend the ice or the veggies completely. 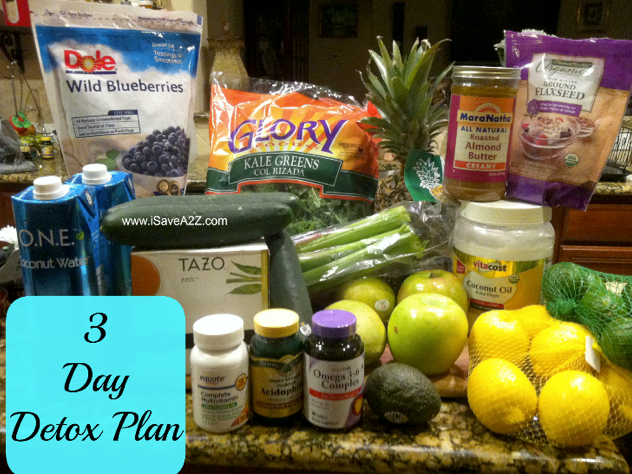 If you really enjoy a shake, be sure to check out this 3 Day Detox Plan here too. It’s a shake based detox plan that has more shake recipes you will enjoy!